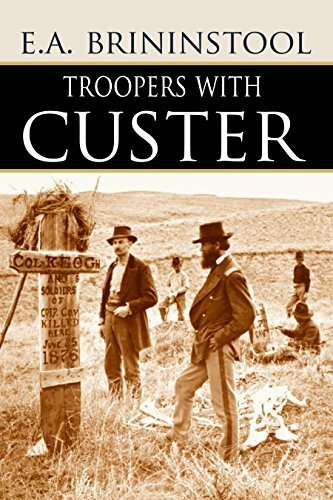 Still one of the best Custer books, E.A. Brininstool’s classic brings together his lifetime of work on the Little Bighorn disaster and the Indian Wars. A newspaperman and cowboy poet born just six years before Custer’s last battle, Brininstool met, interviewed, and corresponded with many Little Bighorn survivors.